I swear all YouTubers rave about the Chanel Soleil Tan De Chanel Bronzer, and I'm literally a sucker for stuff like this, I swear 90% of my collection consists of products recommended by YouTubers. However, there was just no way I could justify £40 for a cream bronzer, so when I watched Hannah Renee's video testing B. Makeup, she tested the Cassie Lomas whipped bronzer and suggested it might be a dupe for the more famously known Chanel. Now, I wasn't one to use cream products to contour or highlight, but I had recently just picked up the Jordana Sculpt N Go Creamy Contour stick and I fell in love. 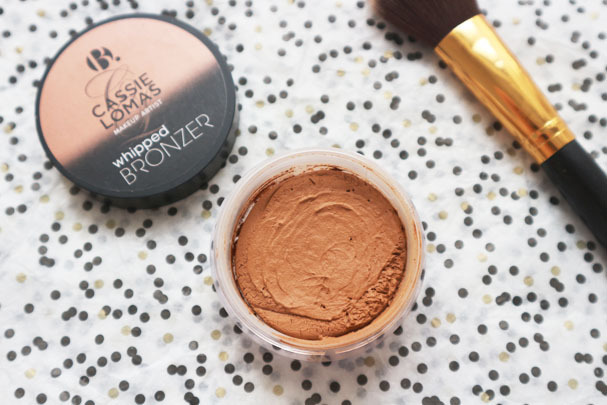 I was using it on a daily basis and so I decided to go ahead and pick up the B. Whipped Bronzer, especially since it was only £8.99! Since I don't own the Chanel Soleil Tan De Chanel cream bronzer, I can't really compare the two products but I definitely would recommend the B. Whipped Bronzer as a cheaper alternative if you fancy giving cream products a go. Looking at pictures alone, the textures of the two products do look completely different, but the finish looks pretty similar. I actually found the whipped bronzer nice and easy to apply, without requiring a lot of skill or effort - this was such a big selling point since I have only just started trying my hand with cream products. I found that a duo fibre brush provides a lovely application, although I know a lot of people prefer to use a beauty sponge. The bronzer is pretty pigmented and a little goes a long way so this is just something to be wary of when you start. It's better to build it up instead of trying to tone it down. 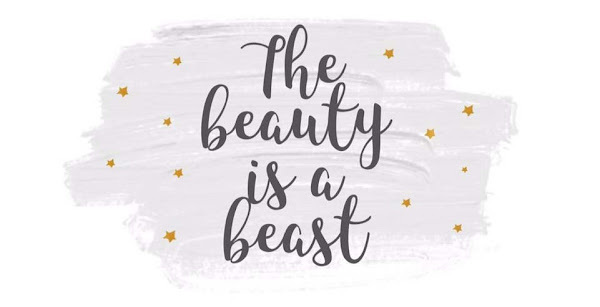 Plus this means that it's going to last you quite a long time which always feels so much better to know when you're buying a new makeup item. 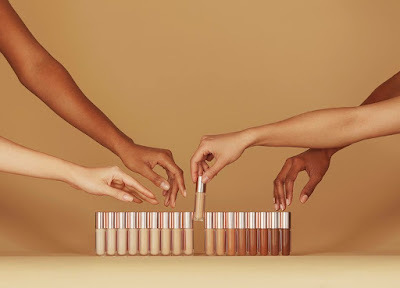 I must have tried it with at least 5+ different foundations now, and I've never noticed any issue with it clinging to the foundation, removing coverage or anything like that! I also like to top it up with a shimmer powder bronzer, and even applying a powder on top of it, is so effortless. There's no skipping or patchiness at all. 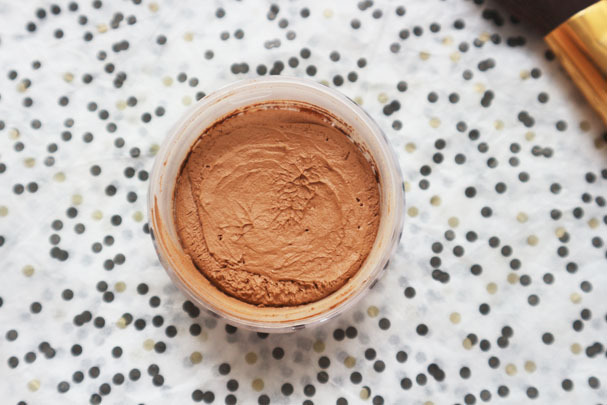 The whipped bronzer does only seem to come in one shade, which means that it could be a waste of money for those with a very fair, or a deep complexion. 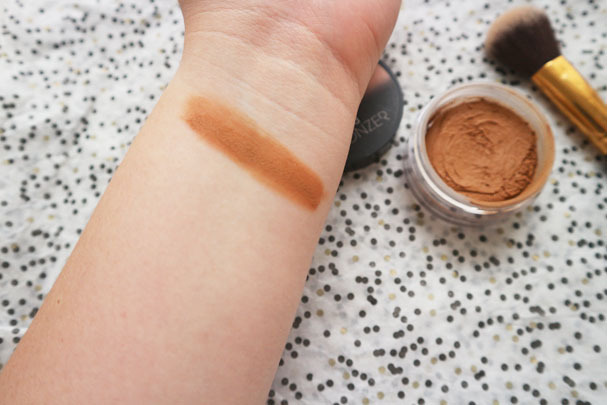 The shade is slightly on the warmer side, so definitely more suited as a bronzer as opposed to a contour shade. 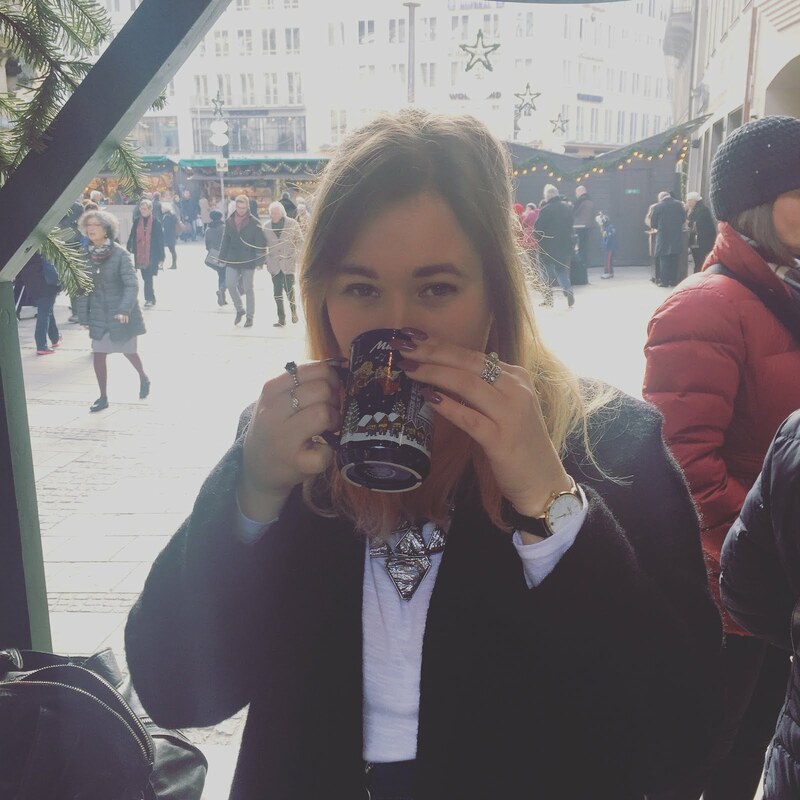 This product has been a firm favourite of mine since adding it to my collection and it's really made me want to go out and explore more cream bronzer and contour products, so if you have any recommendations I'd love to hear them! Have you tried the B. Cassie Lomas Whipped Bronzer?